At latitude 63 north, the sun stays up almost all around the clock during summer. The gulfstream makes it over the mountains and warms up the mountain region of Jämtland Härjedalen. The long summer days makes everything tastes just a little more. We have set up a table for you to prepare a meal after foraging for ingredients. 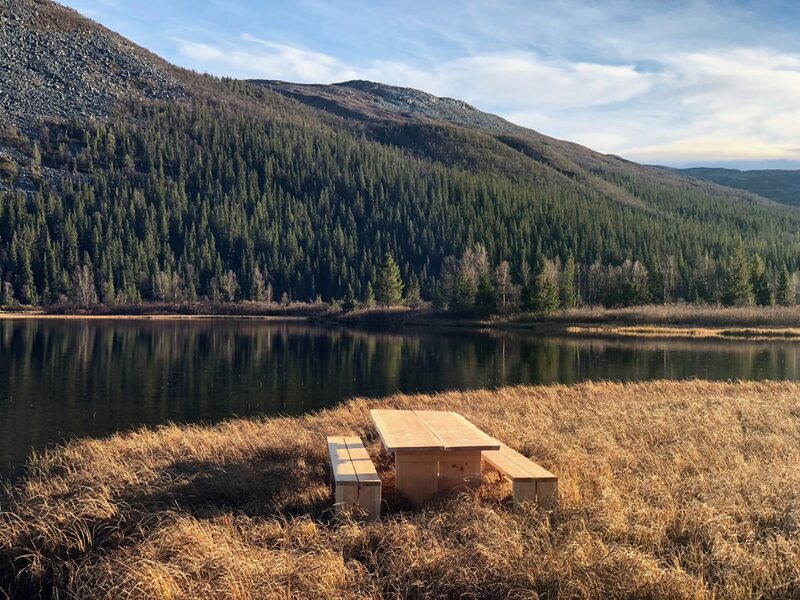 The table in Jämtland Härjedalen is near a scenic lake in Bydalen (www.bydalen.com), Bydalsfjällen. When you book the table you can also book a chef for cooking up natures taste. And why not go fishing at Kvissleströmmarna and enjoy a dinner of your catch! 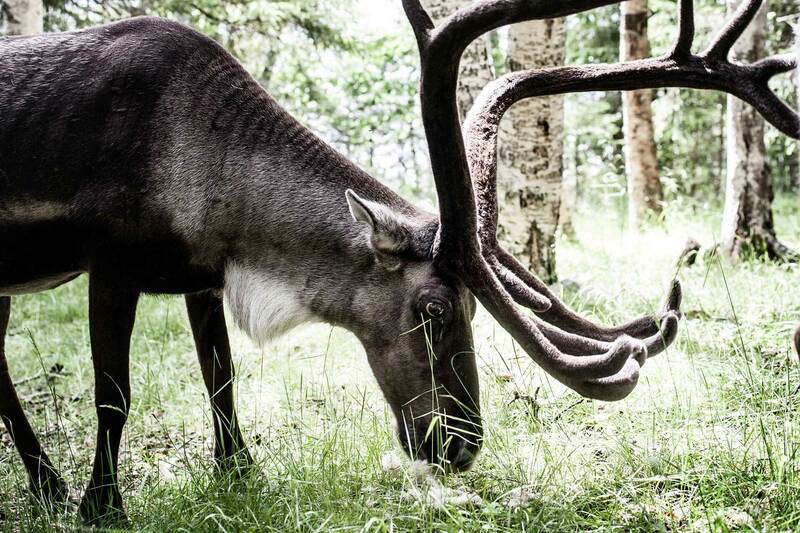 The Edible country – Jämtland Härjedalen table in Bydalen is in the southern part of Sapmi.